The Light Surgeons is a boutique production company that specialises in generating creative content for video productions, live performances, installations and experiences. The company was established in 1995 in London and is lead by media artist, director and creative producer Christopher Thomas Allen. He brings together unique teams of creatives around each bespoke project the studio undertakes, drawing on an extensive network of different creative talents that work in the complementary fields of interactive design, audio visual production and post-production. 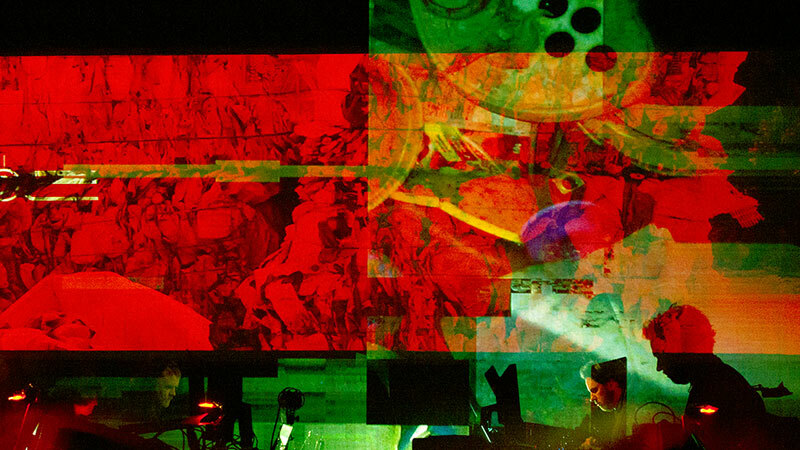 Through this network of award winning artists, filmmakers, animators, designers and software developers The Light Surgeons produces a diverse range of creative projects that blur the boundaries between art and design practises. If you wish to learn more about our work or are interested in hiring our services please get in touch here.